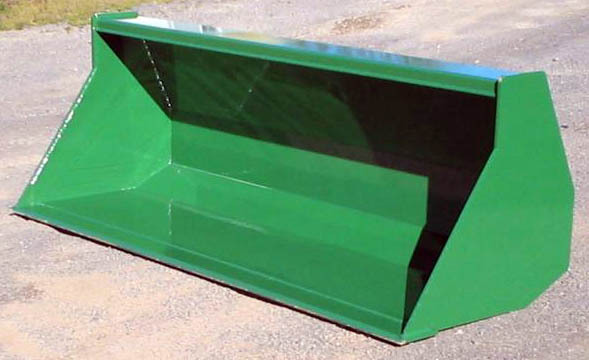 A large aray of bucket sizes available. Standard sizes are; 1250mm , 1500mm , 1800mm , 2000mm , 2200mm , 2400mm. Larger bucket can have a centre gussett by request.